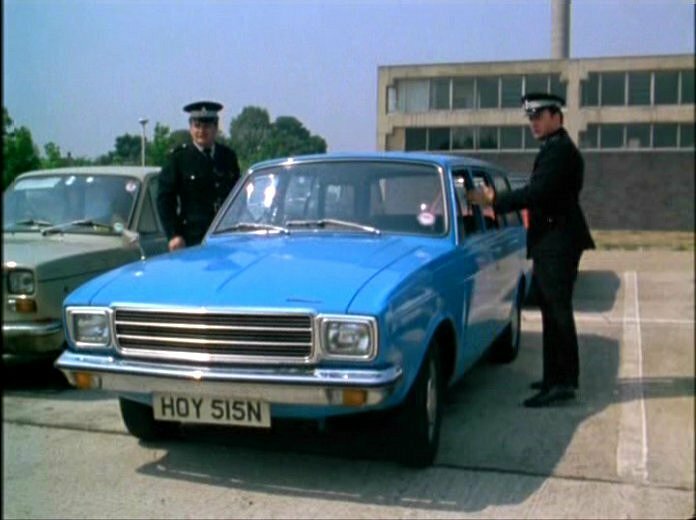 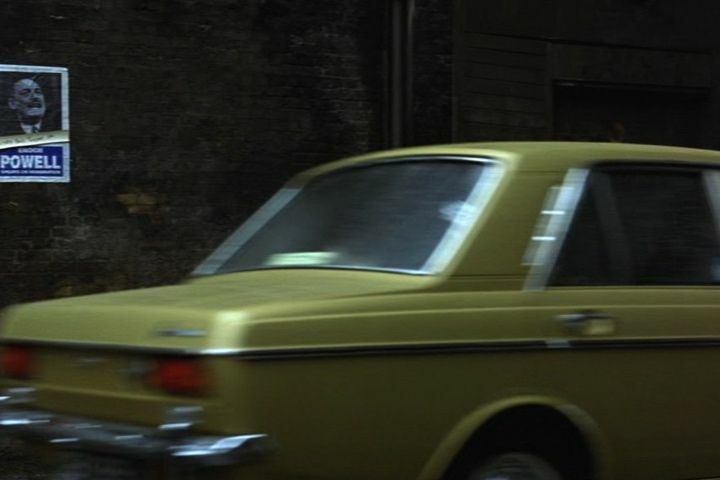 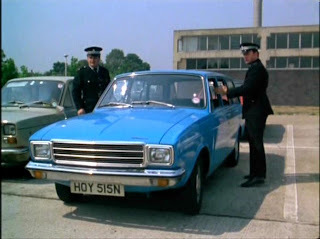 1975 Hunter Estate in The Sweeney tv series. 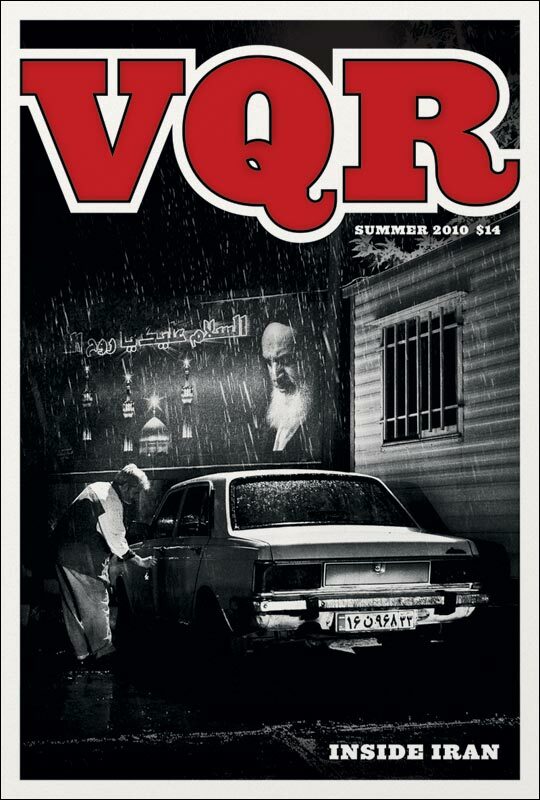 A Paykan is on the cover of Virginia Quarterly Review summer 2010 issue. 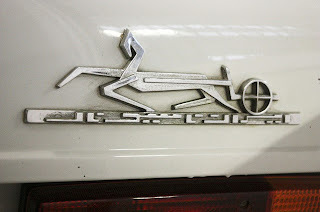 Thanks to my friend Amina for the tip! 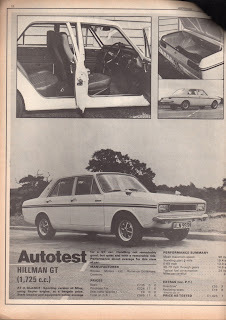 Now, that is a proper GT car! 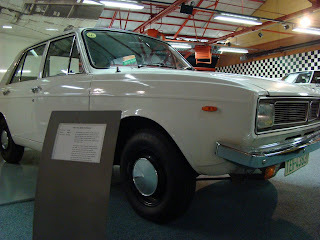 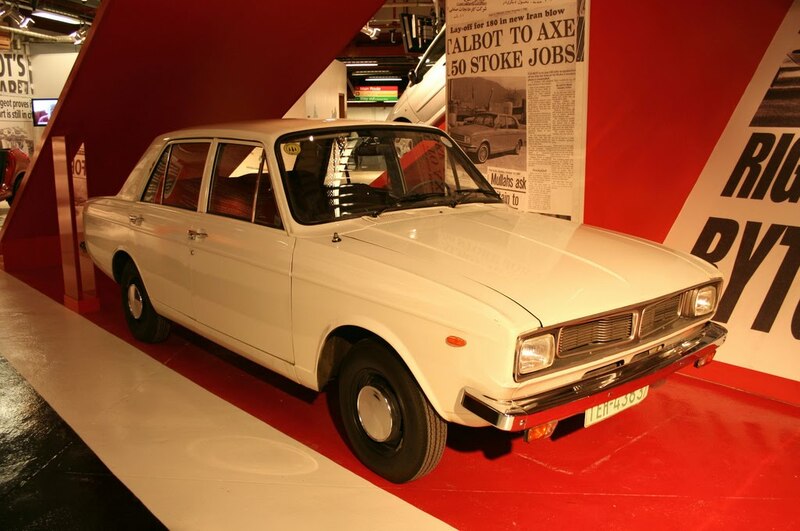 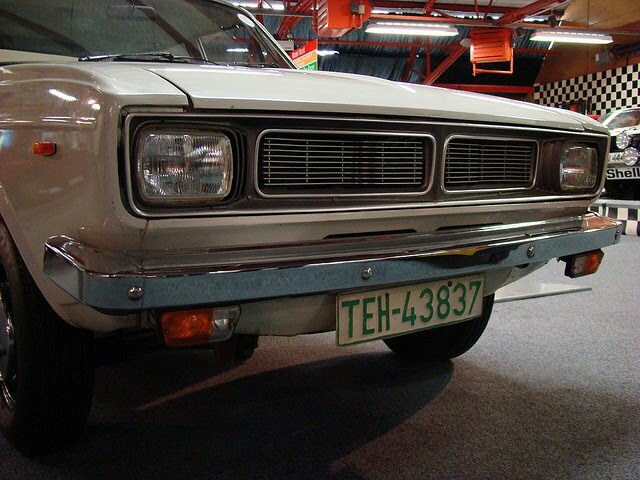 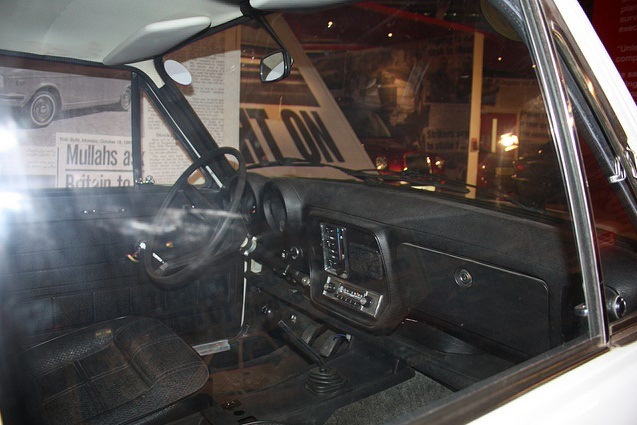 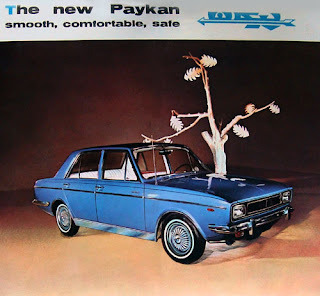 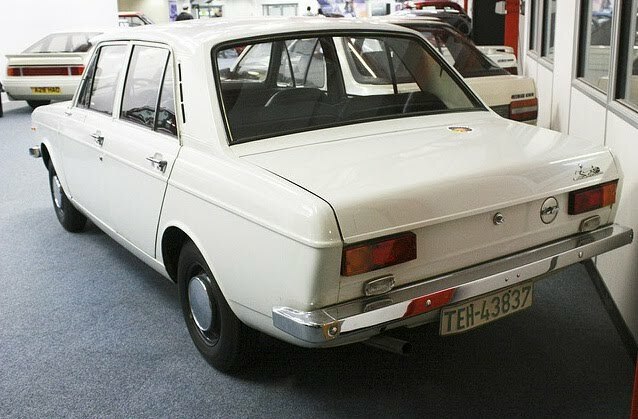 An actual Paykan displayed at Coventry Transport Museum. 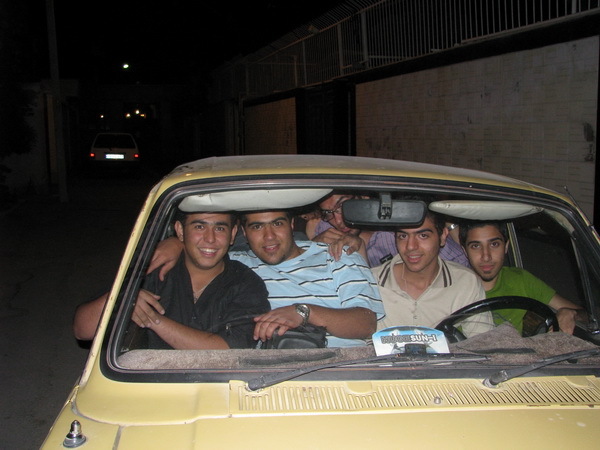 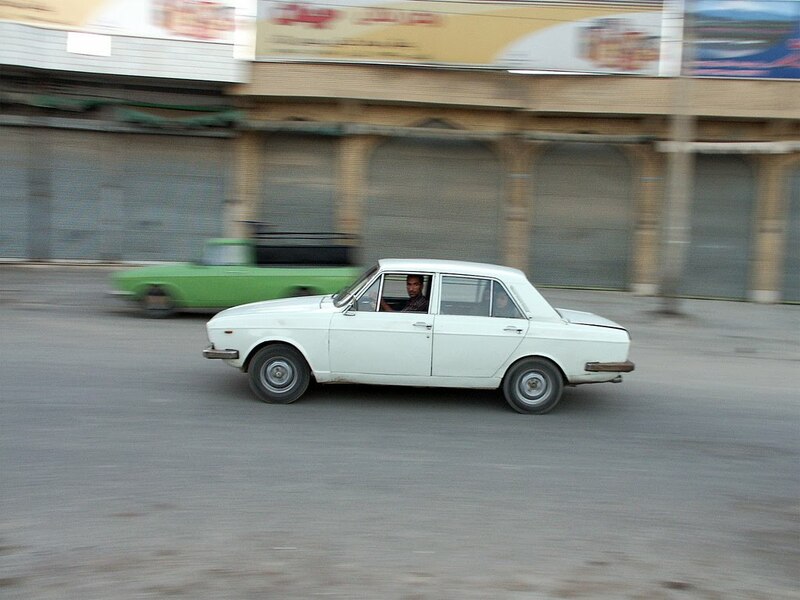 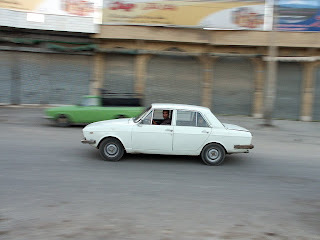 It is true, there are women cabbies in Iran. 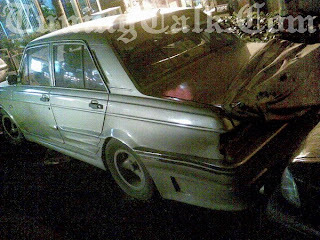 Thanks goes to Sadaf for forwarding me the picture. 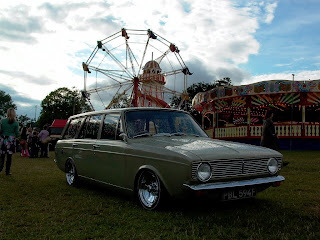 Photos from: Ballincollig & District Vintage & Classic Car Club, in Ballincollig, Ireland. 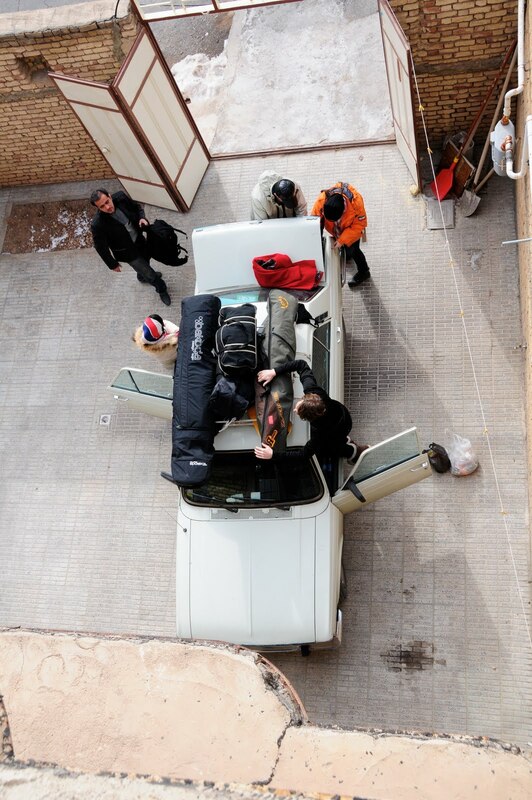 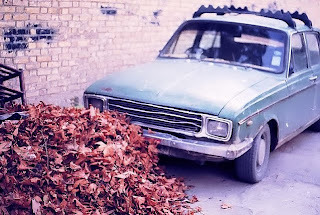 Pictures are from persianPOWDER blog by two Dutch skiers. 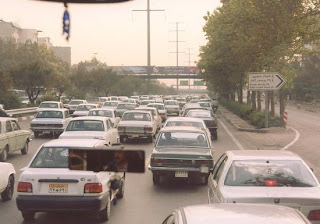 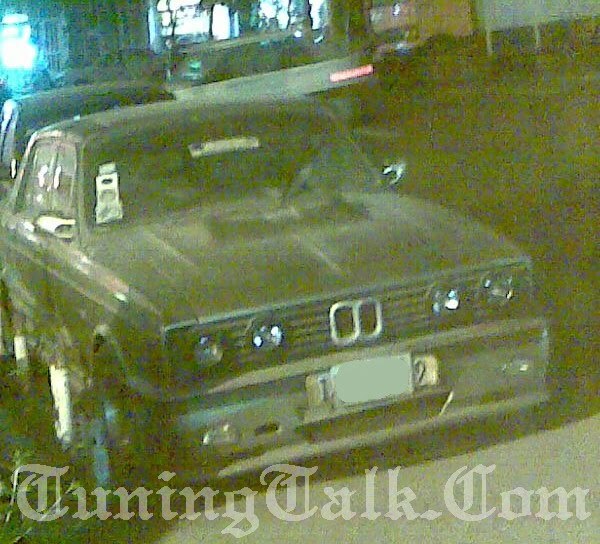 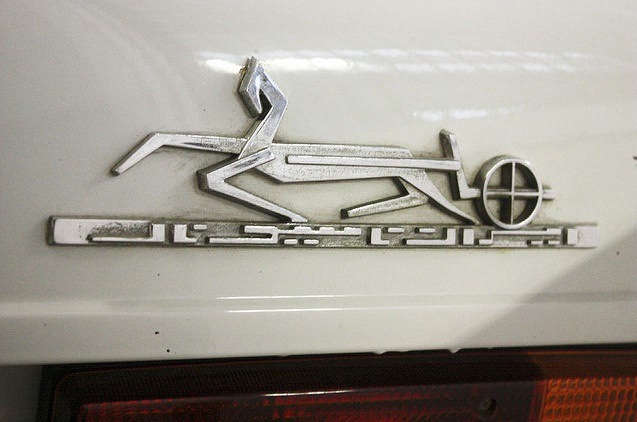 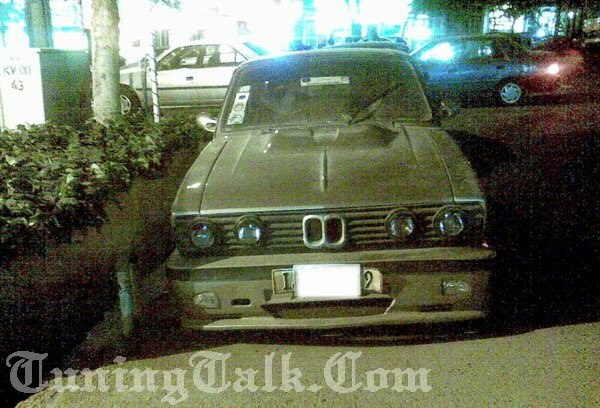 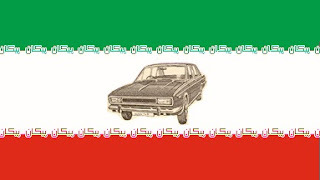 The undisputed proof that Iranians love BMWs! 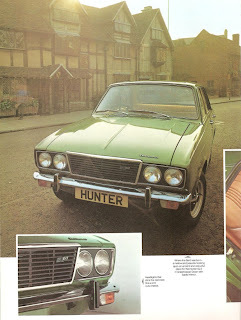 Hunter passing by poster of Enoch Powell, the controversial British MP. 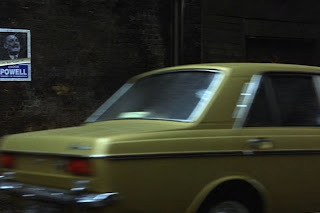 Scene is from the 1999 movie East Is East. 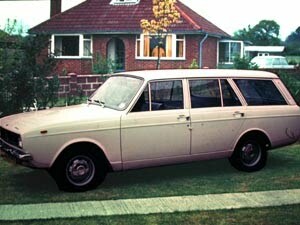 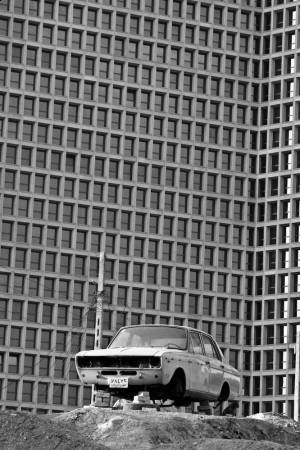 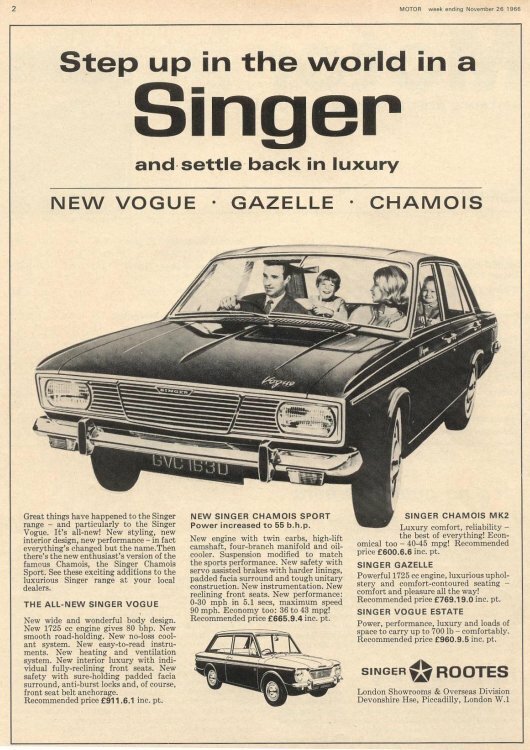 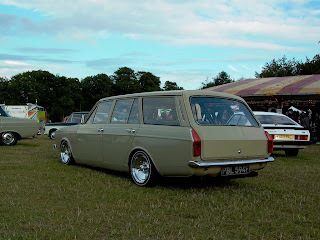 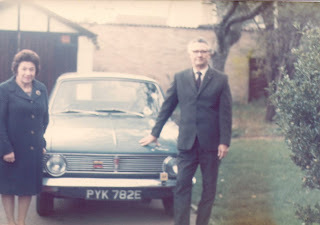 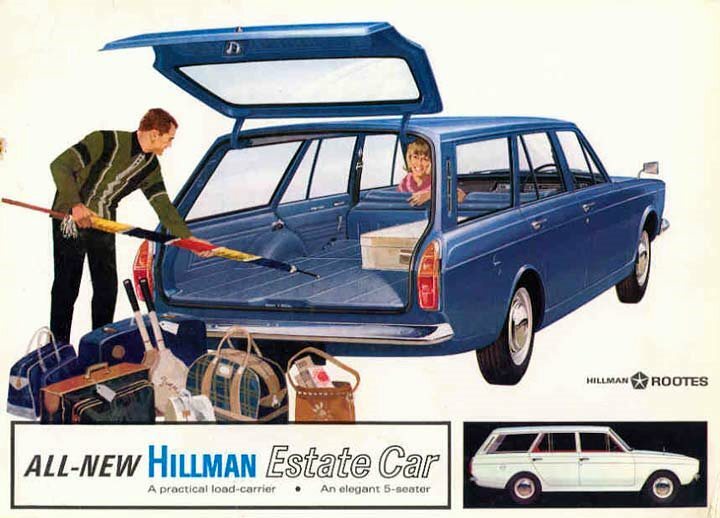 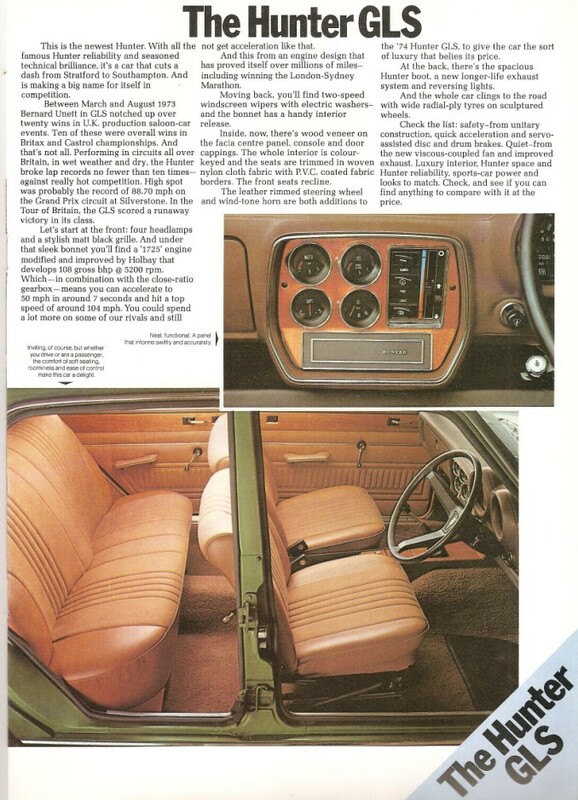 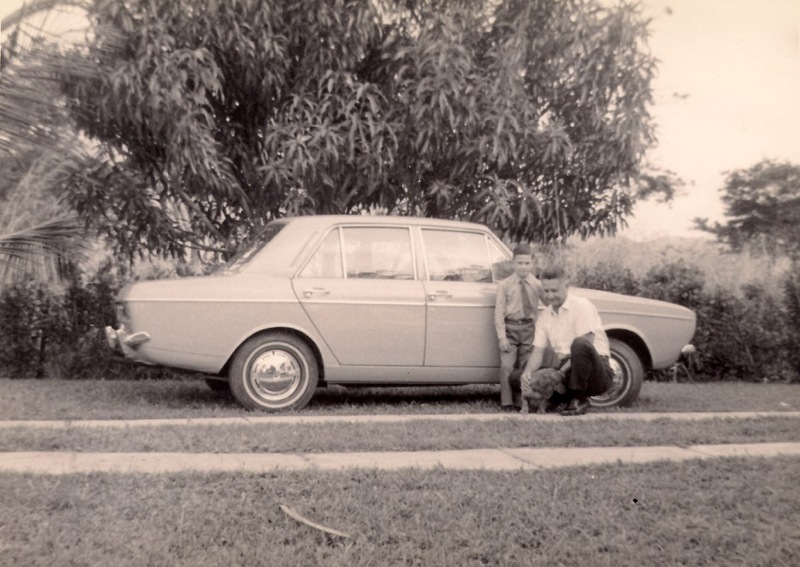 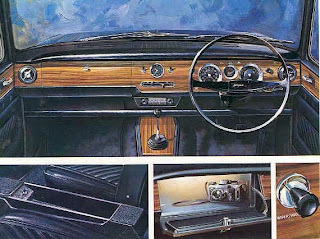 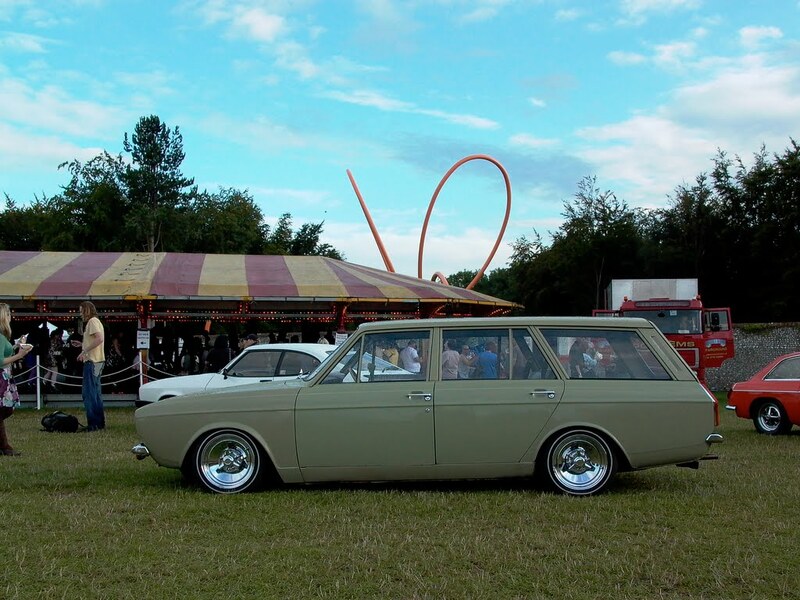 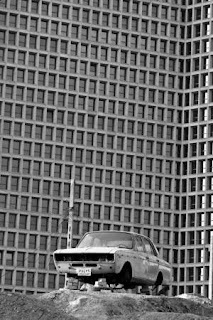 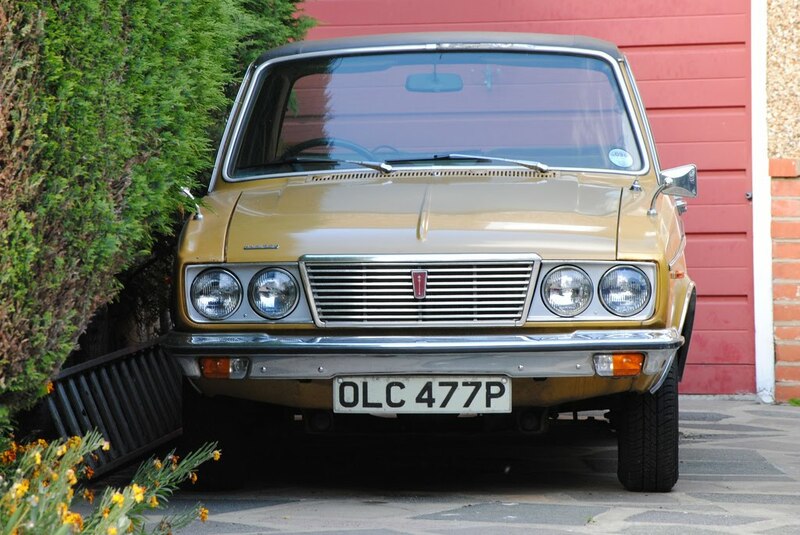 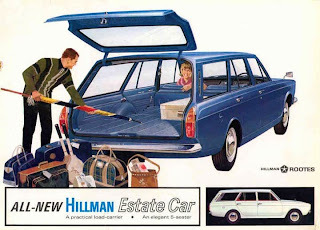 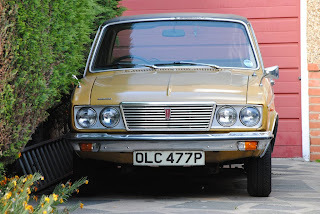 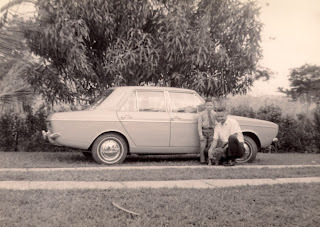 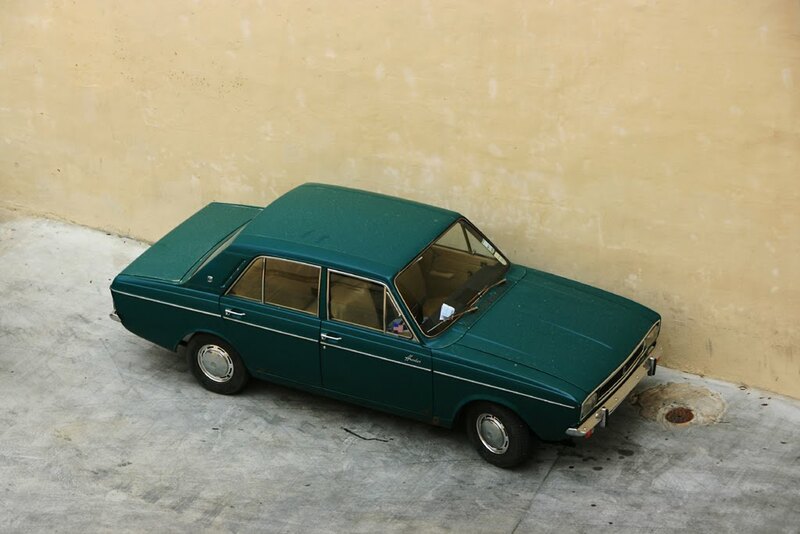 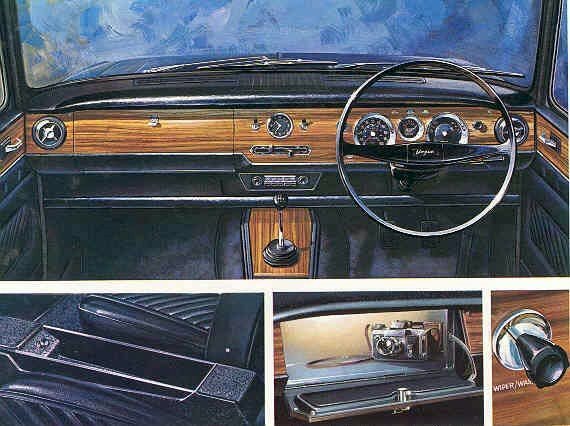 This was Roger Jelbert's 73-74 Hillman Hunter Estate. Photo by: Hamed Farhangi from aksbazi. Sometimes nothing can substitute for road trip.... Hello I'm back!